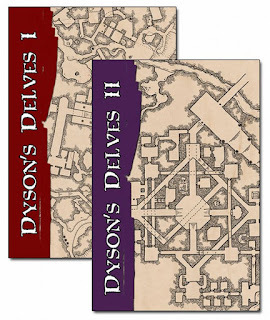 Over on rpgcharacters.wordpress.com, Dyson Logos has been toiling away for a long time amassing a vast number of very cool maps for gamers to use in their tabletop RPGs. 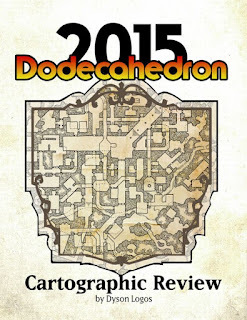 His maps have a simple, clean, and effective Old School style and feel to them. I've mentioned his website before in passing but wanted to feature him since the recent change to the CMG Blog Triad (moving RPG Media Monday to the CMG corner and adding a specific Mapping Monday feature). But more importaly, Dyson has some amazing work that is highly worthy of support. There are a number of ways in which one can do so. Folks should know that I've been a Patreon supporter of his efforts for a little while now and you can also do so for as little as a buck a month or a few cents a map, if you so desire. It might not seem like a lot but you'd be amazed how that adds up. As I say, you can give a set amount per map (he's very prolific) and even limit that by a chosen number of maps per month. The number of maps he releases each month can be quite high but it does vary. Personally, I give $5 per map but limit it to two maps, essentially ten dollars per month. He's worth even more but that's what is in my budget. You can support him in a similar fashion through Patreon here. 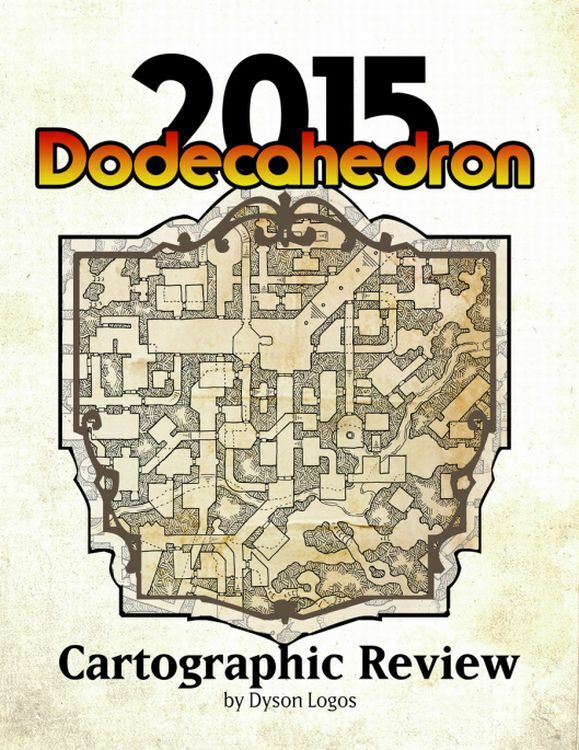 Dyson also puts out some regular books of his Dungeon Delves and most recently a year-in-review Dodecahedron 2015 Cartographic Review. 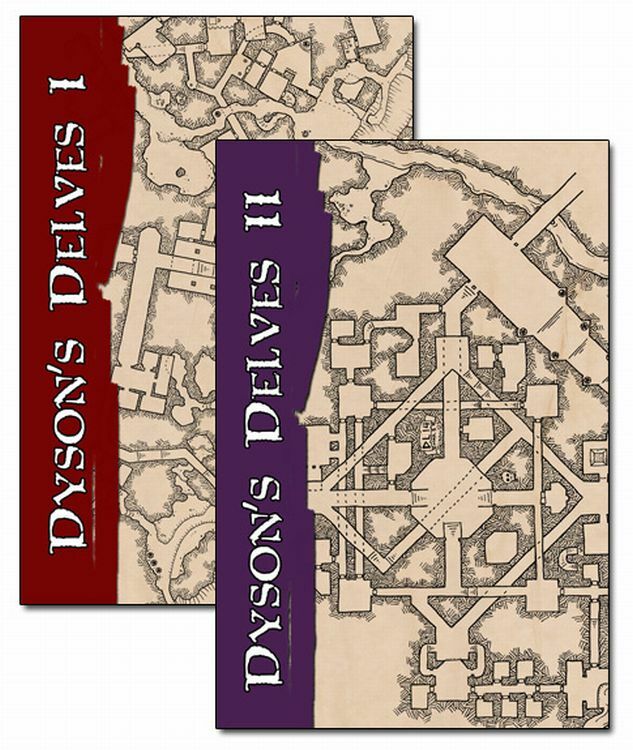 These tomes come in print form here on lulu.com (many in both hardcover and paperback) and through the OBS sites on places like RPGNow.com here. His work is well worth collecting and using. Adventuring ideas just spring off the page when I look at these wonderful works!